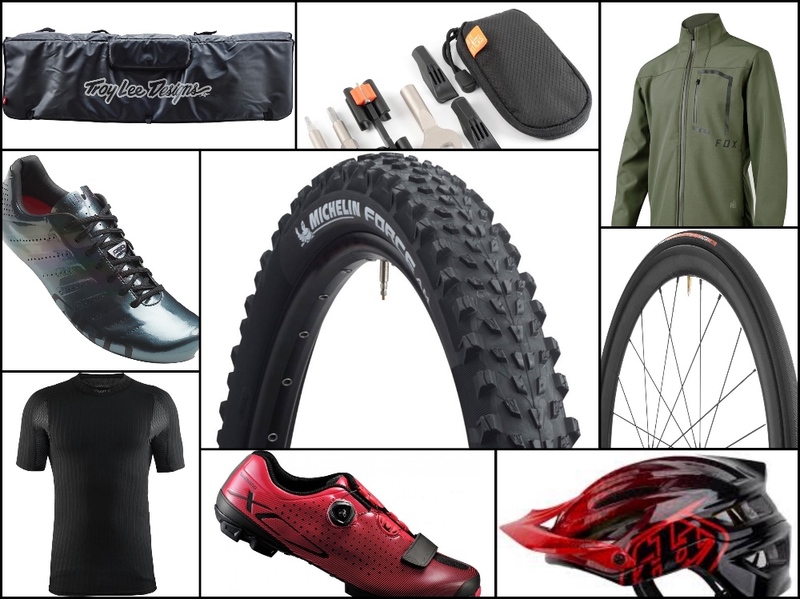 Our friends at Competitive Cyclist always have some great sales going and this week is no exception. 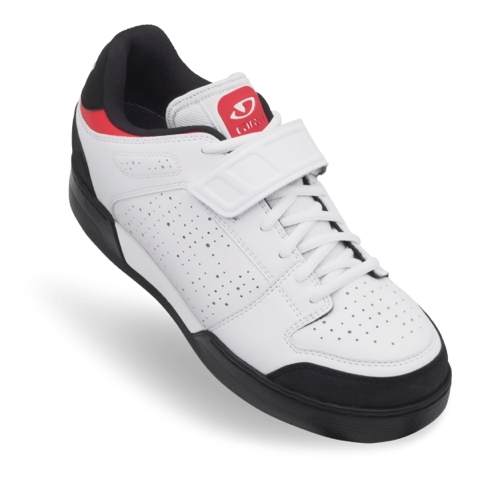 Check out these hot deals and get them before they are gone. 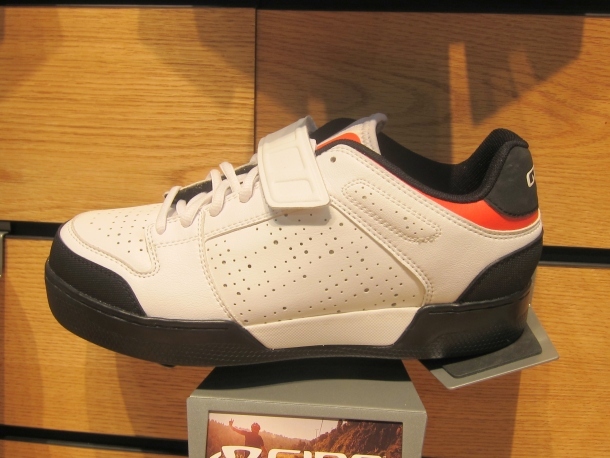 Everybody loves new shoes and we’re betting these three gravity-oriented offerings from Giro won’t change that. 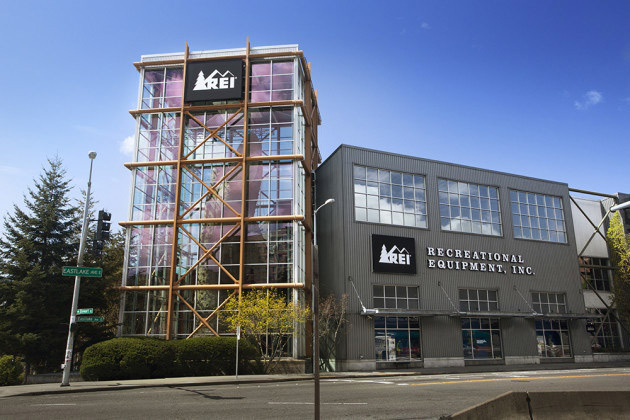 REI, which sells Vista’s Giro, Bell, CamelBak, Camp Chef and Blackburn brands decided to suspend all order of Vista Outdoors products. 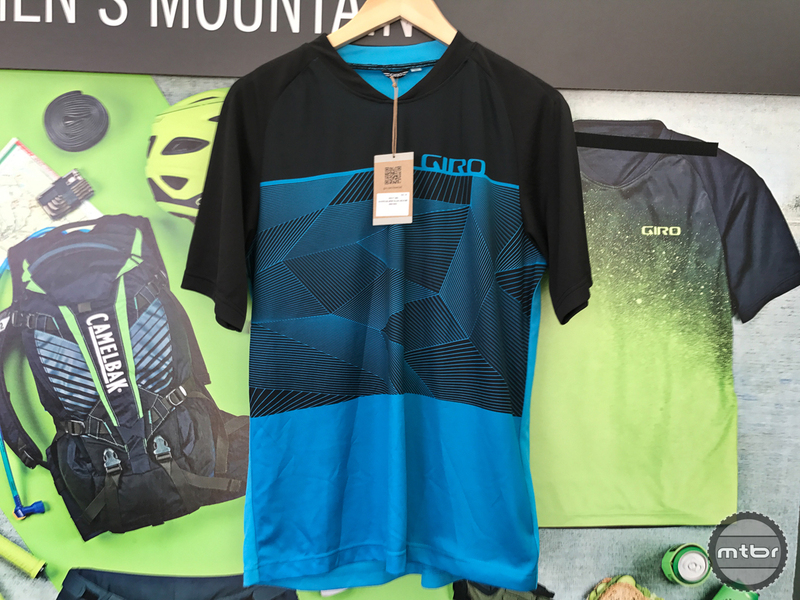 Giro’s new mountain bike clothing line veers away from their casual look, but still has cool and casual look. 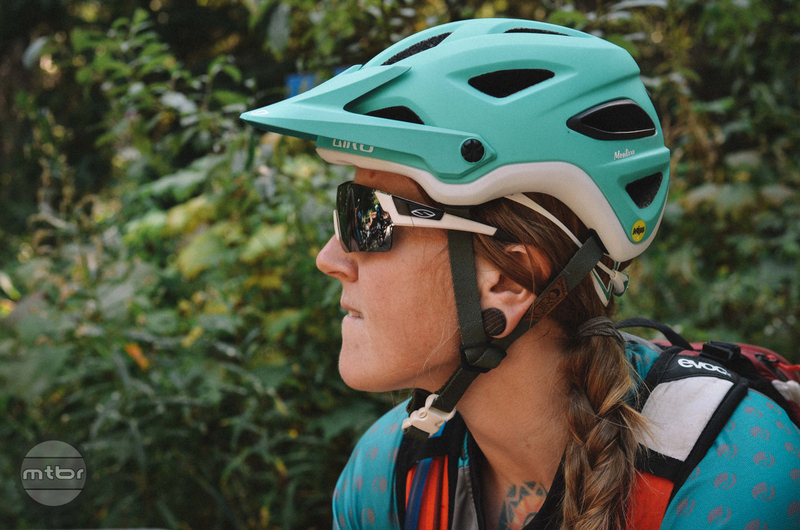 The Bell Super 3R blurs the line between trail and downhill helmets, and because of its success, the removable chinbar helmet segment has grown to include offerings from many major helmet manufacturers. 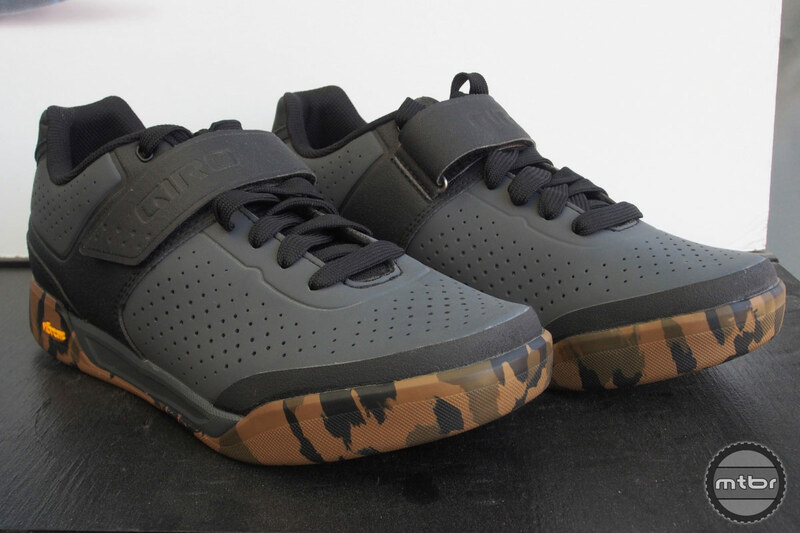 Here are three of the best options. Helmets have come a long way in recent years. 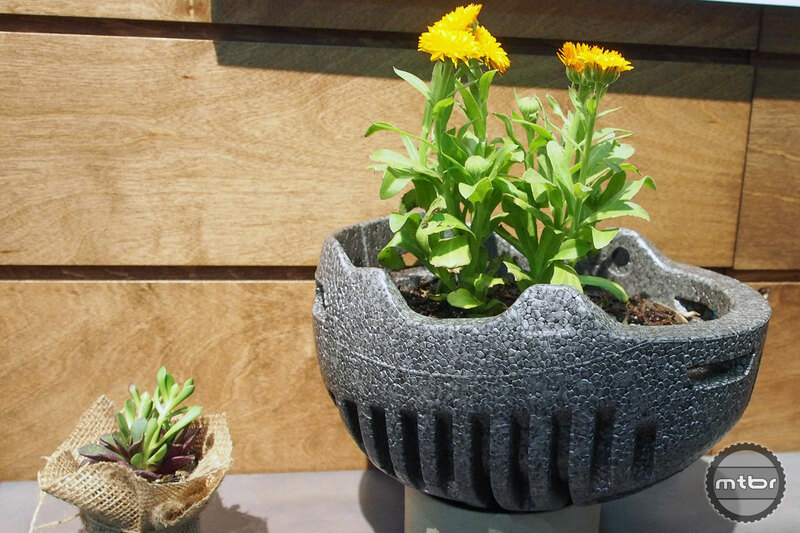 Gone are the days when you were forced to choose between light weight and ventilation versus legitimate all-mountain protection. 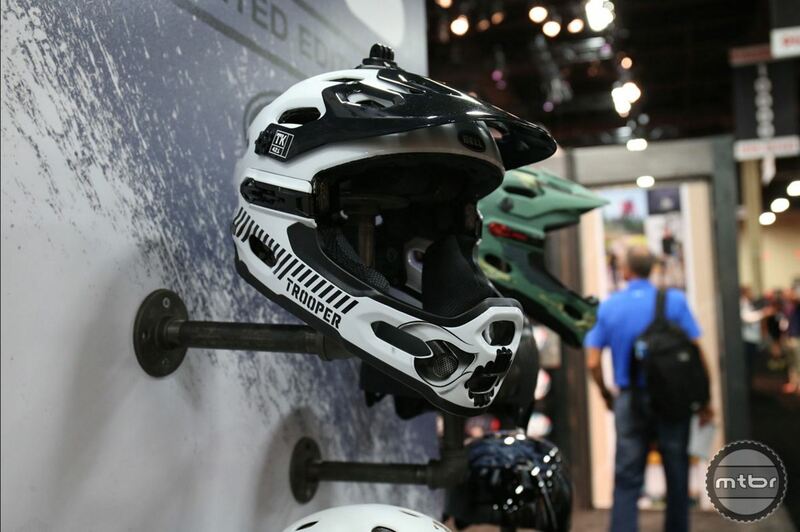 The modern trail helmet can do it all. 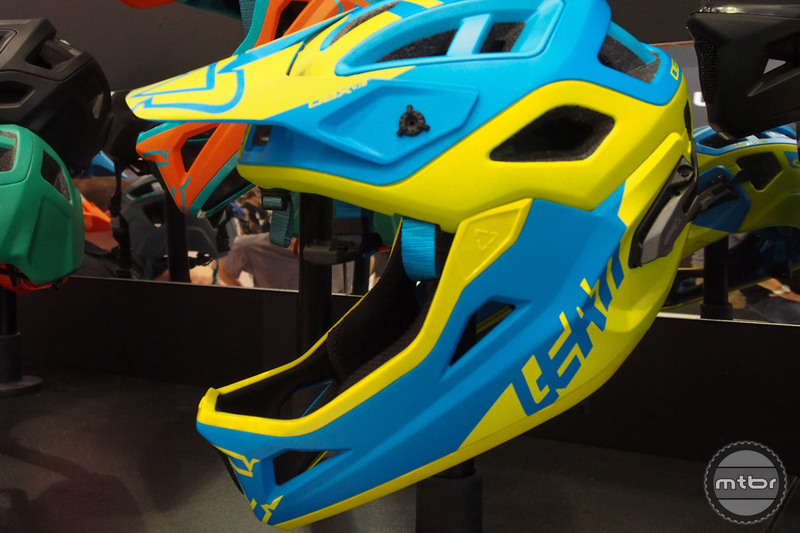 Giro pulls out all the stops on a their new downhill helmet with removable chin bar. 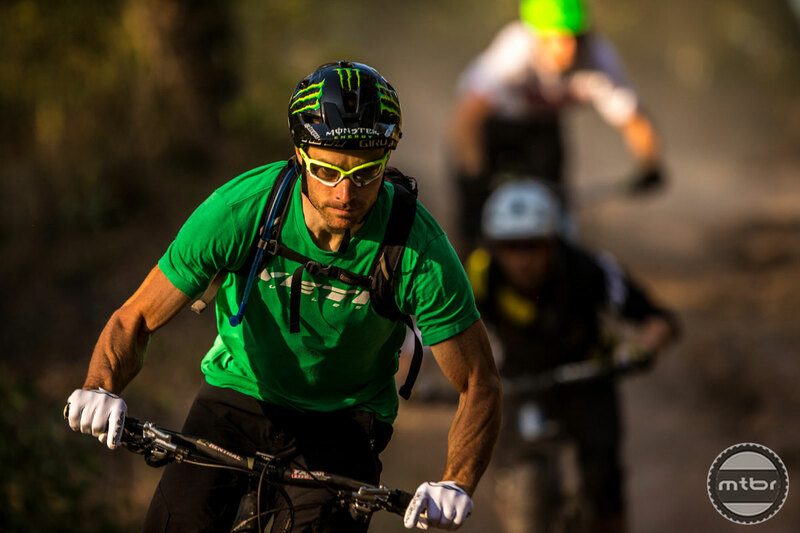 Passing all the downhill safety standards, the Switchblade is highlighted by a very easy to install and remove chin bar. 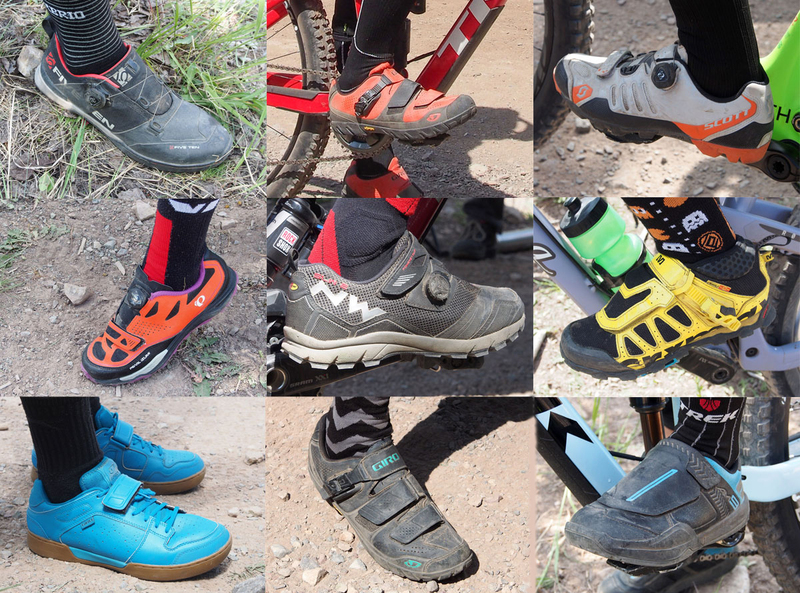 Some very general observations: more riders choose clipless shoe-pedal combos over flats, bright colors are in, and based on what we saw at the front of the pro men’s and women’s EWS fields, FiveTen shoes are very popular. 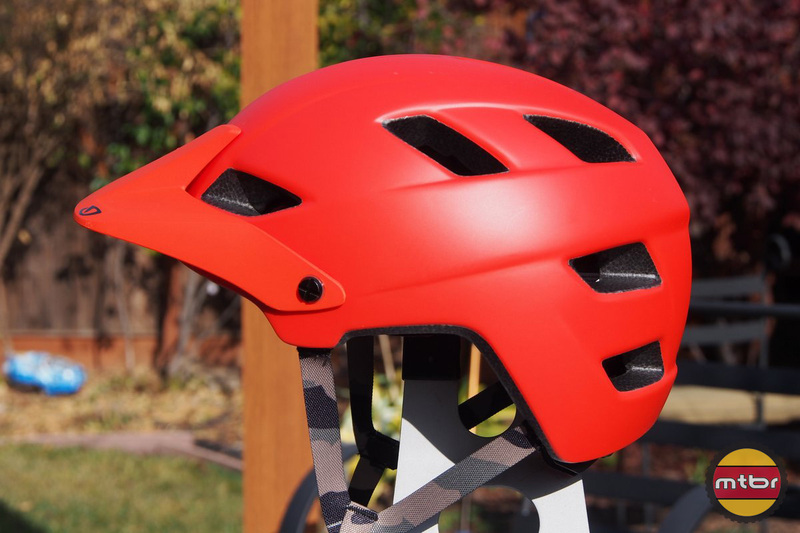 To complement their affordable Feature All Mountain helmet, Giro introduced the premium Montaro and Montara helmets that provide superior ventilation, goggle compatibility and MIPS protection. 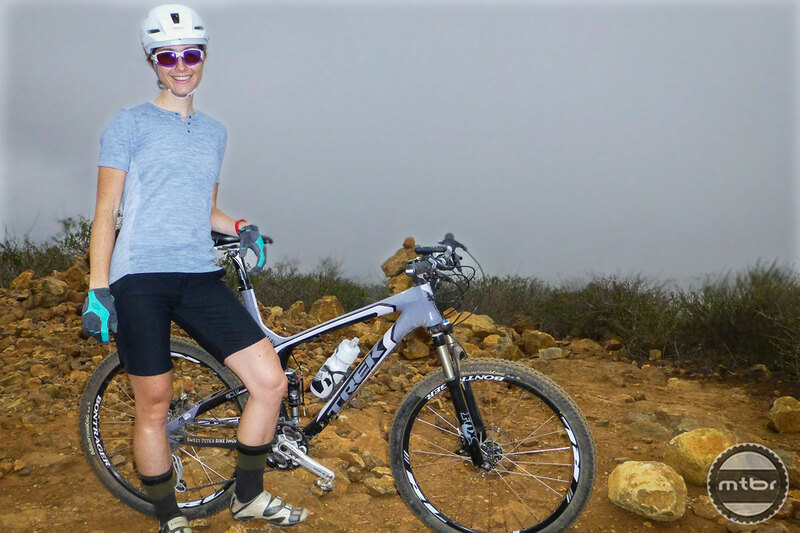 Planning a multi-day mountain bike adventure? 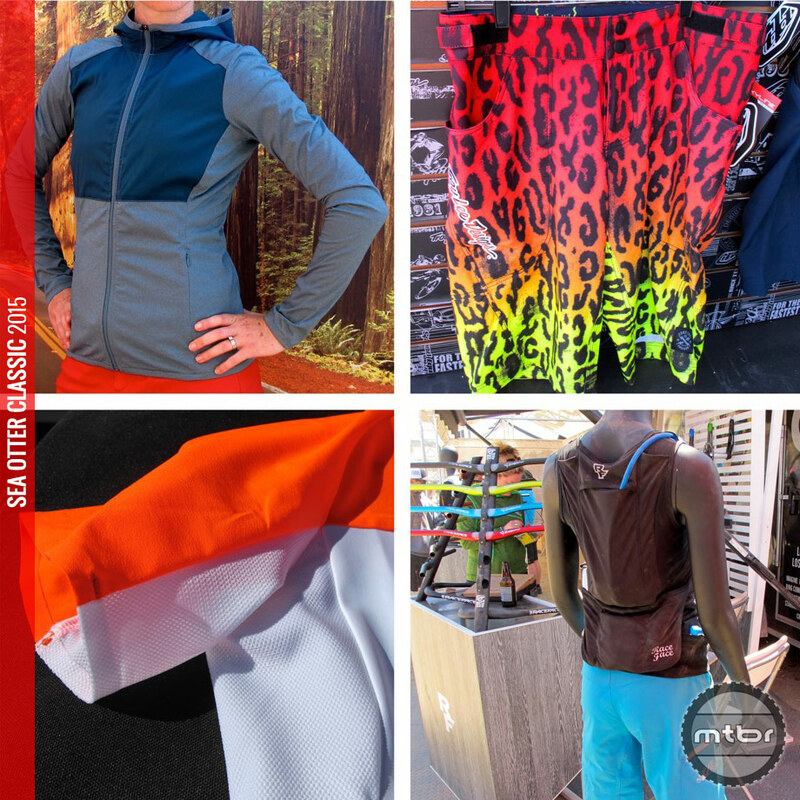 Here are four pieces of essential gear. Find out why. 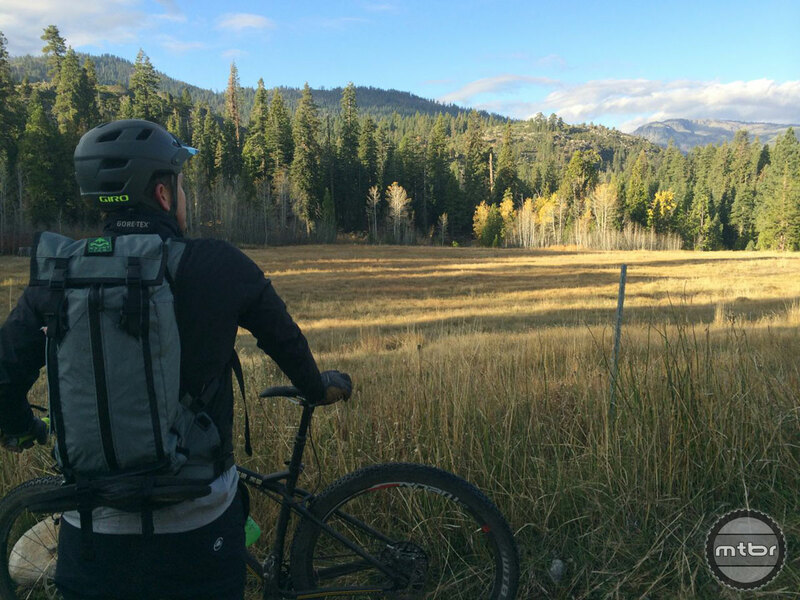 Epic Rides: On Day 2 TheCommute starts living up to its “epic” expectations. 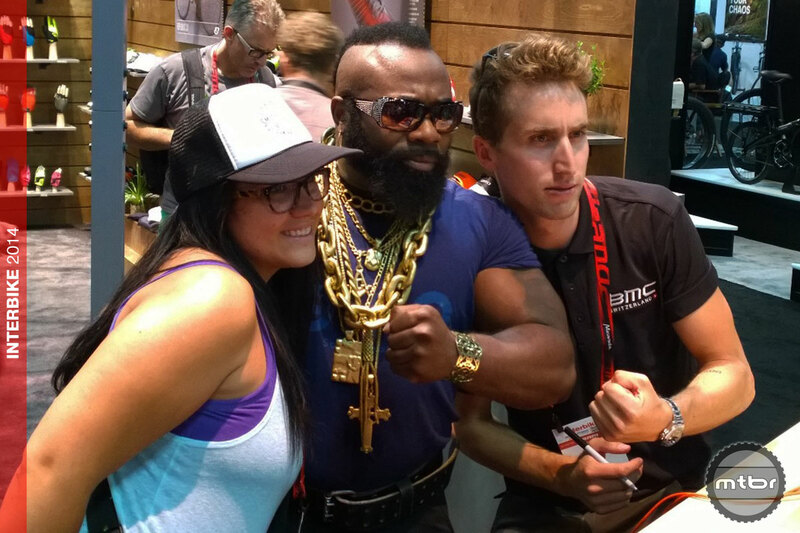 See and here from the “away team” as they pedal from Soda Springs to Foresthill, Calif.
Interbike: Mr. T and Taylor Phinney team up for promo at Giro booth. 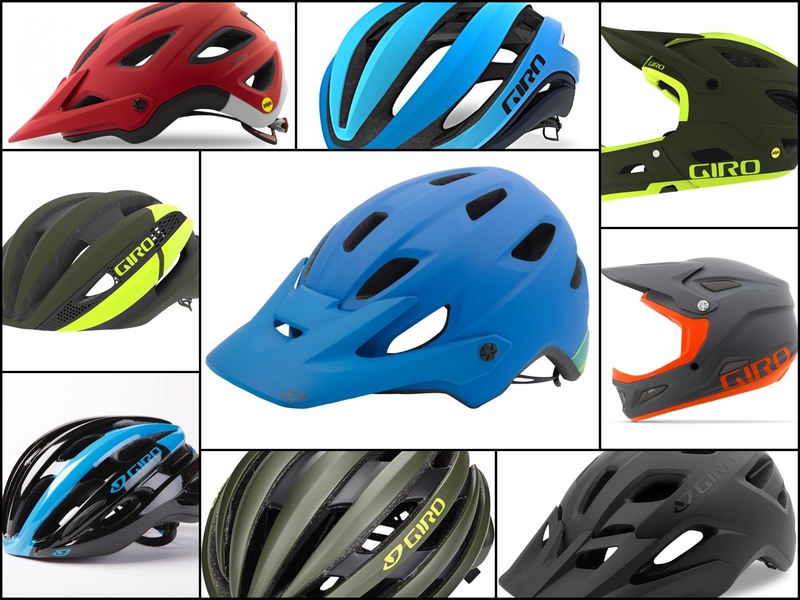 Giro introduces a full-featured $40 skate and pump track helmet. 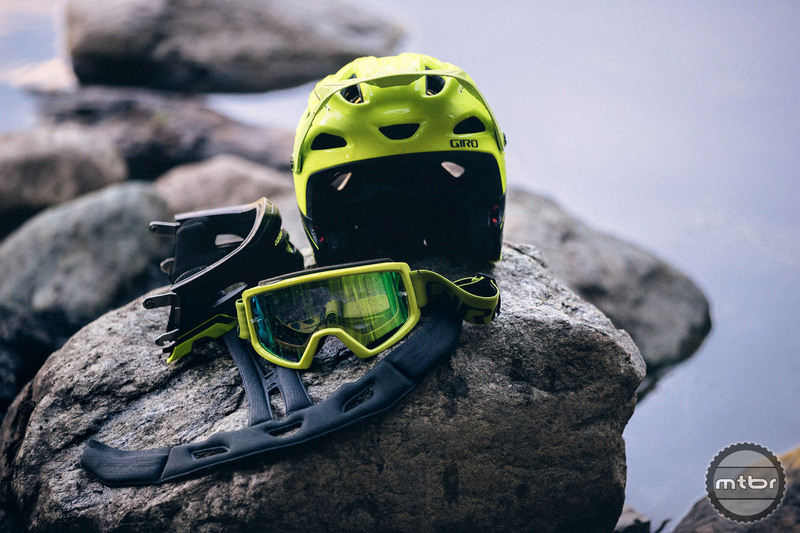 They also redesigned the Blok goggle to optimize it for all mountain biking. Yep, we’re spoiled. 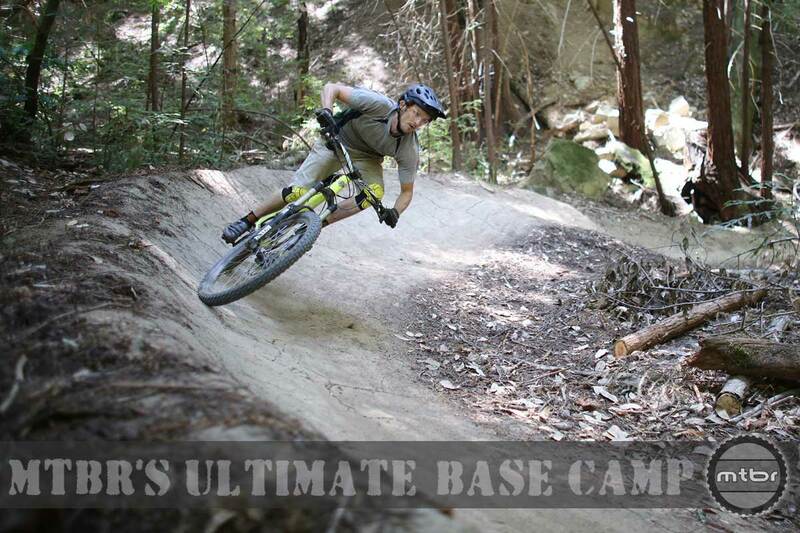 Living near Santa Cruz, Calif. gives us access to nearly year-round awesome mountain biking. Check out our destination guide, then start planning your trip to come see us. You’re welcome. 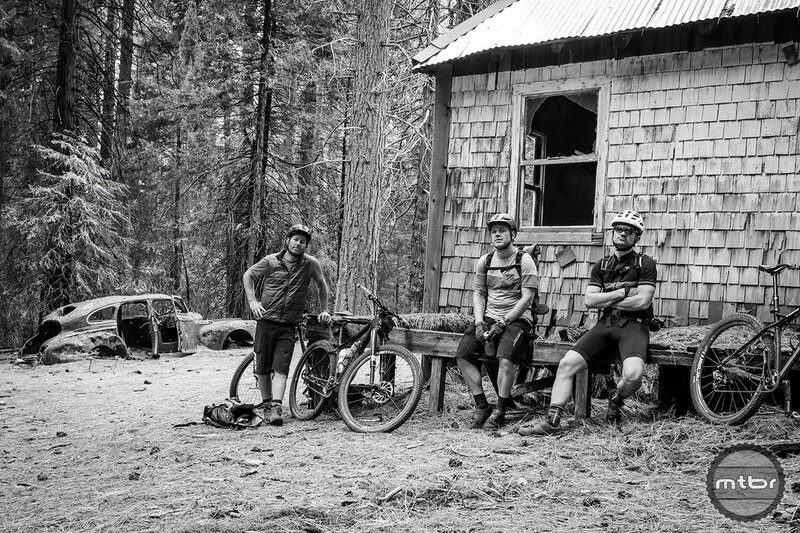 What happens when Kelly McGarry and Adam Craig visit Jared Graves in his home town? 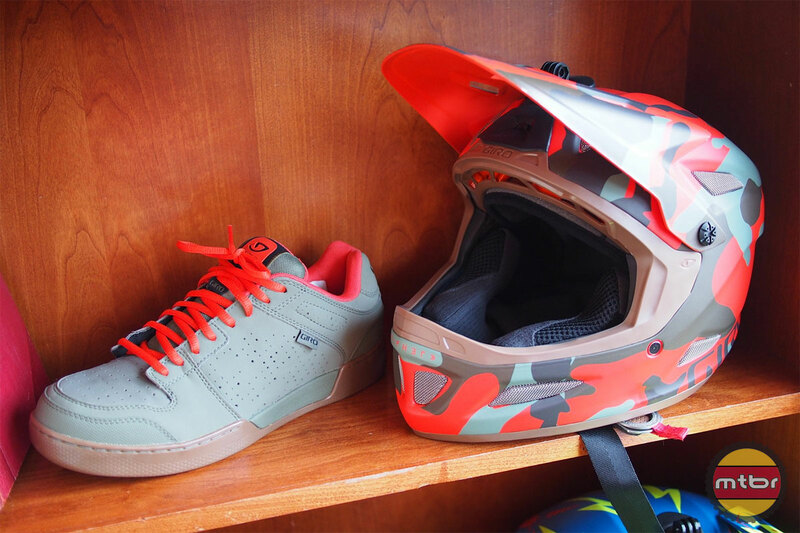 A whole lot of shreddin’. 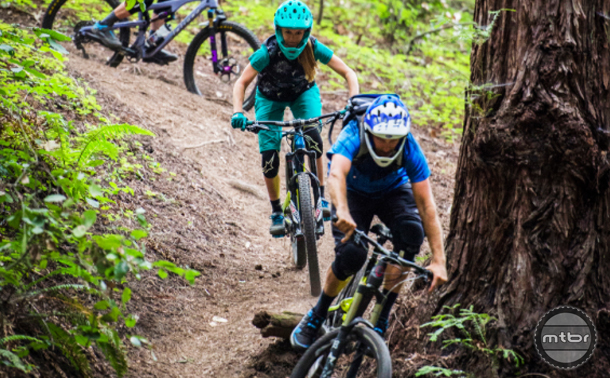 Giro targets women with its daring, mountain bike capable, New Road line of casual looking, but technically serious cycling apparel. See if they hit the mark or come up short. 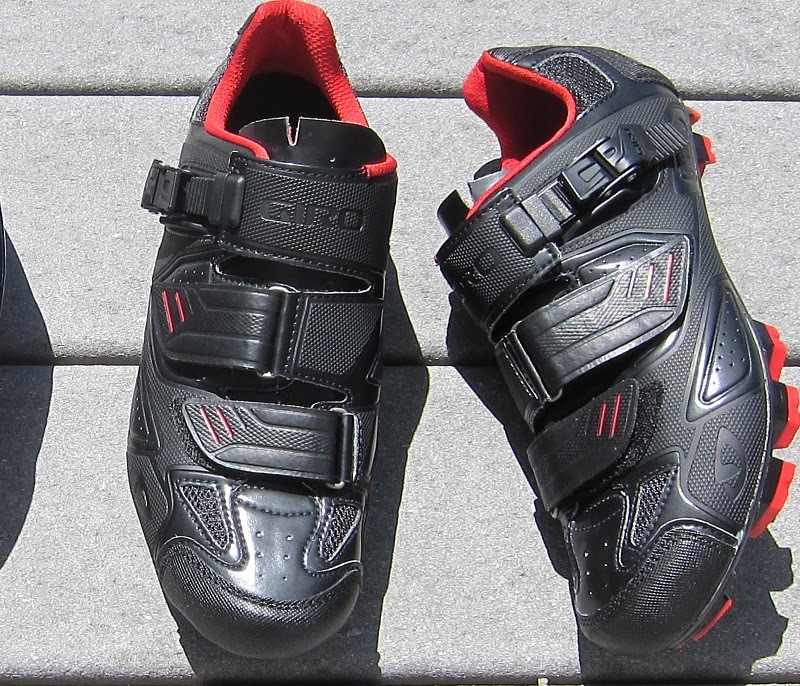 We take a First Look at Giro’s new Terraduro shoes. 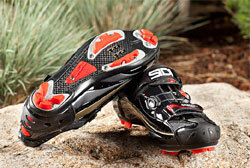 Combining pedaling efficiency with walkability, the new kicks feature low-profile looks and all-mountain functionality. 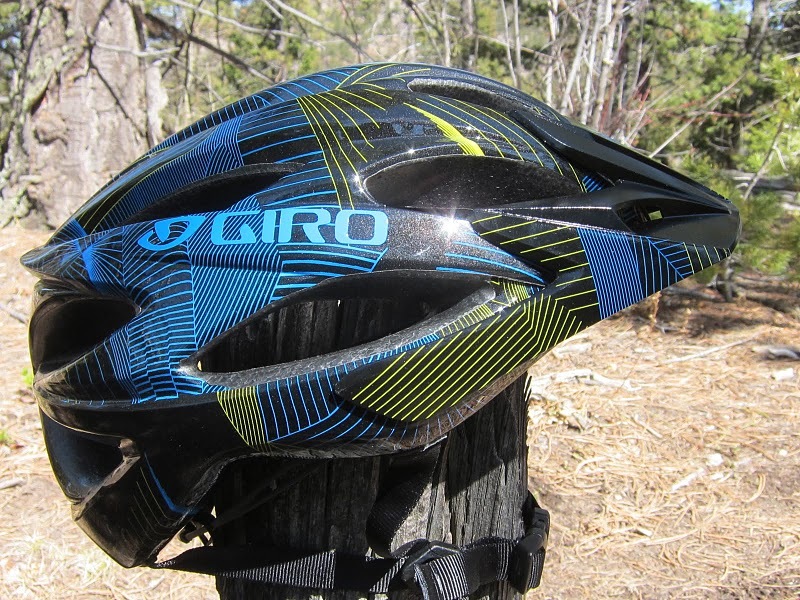 The Giro Feature provides an excellent wrap around design with deep rear coverage, which offers great stability and security. 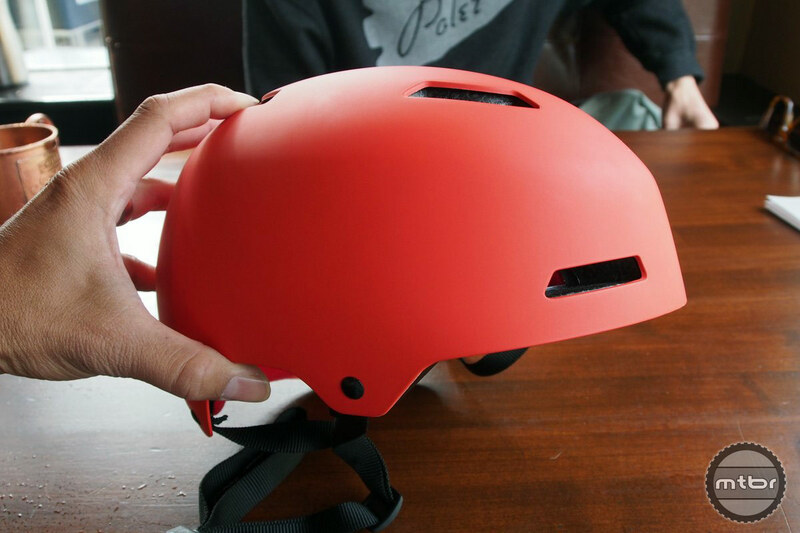 The helmet is comfortable, decently padded and their In-Form retention system offers lots of adjustability for any head size or shape. 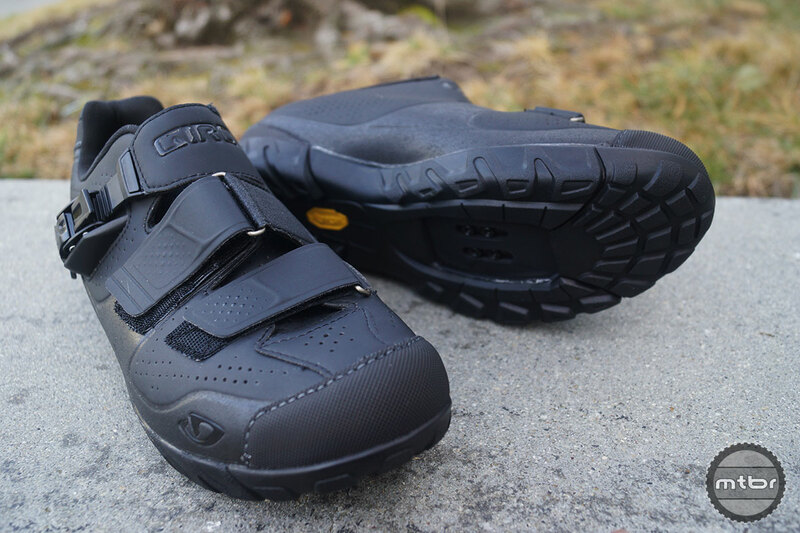 Giro has added the new Terraduro Enduro shoe, affordable Cipher helmet, new clothing line up, and the urban oriented Aspect helmet and Republic shoes. 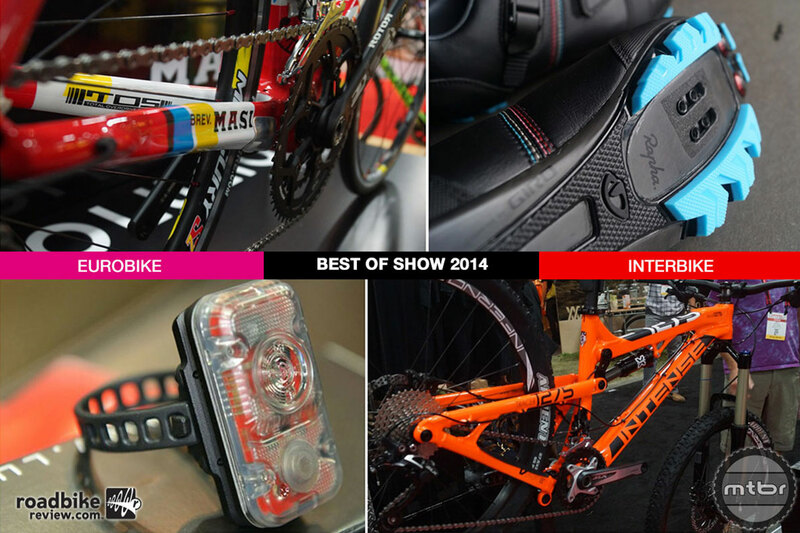 Giro released a few tidbits of their 2013 product line for the Eurobike and Interbike shows.